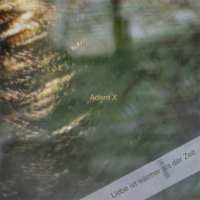 Originally conceived for a radio diffusion in 2013, the track is based around three distinct development lines (a bunch of loops, some field recordings and layered samples) as a form of dialectic between memory, time and change. While reworking the audio spectrum and editing the track, I became aware of how memory is essentially an aesthetical rewriting of facts and editing is the grammar of it. So, if history is a description then memory is an interpretation. 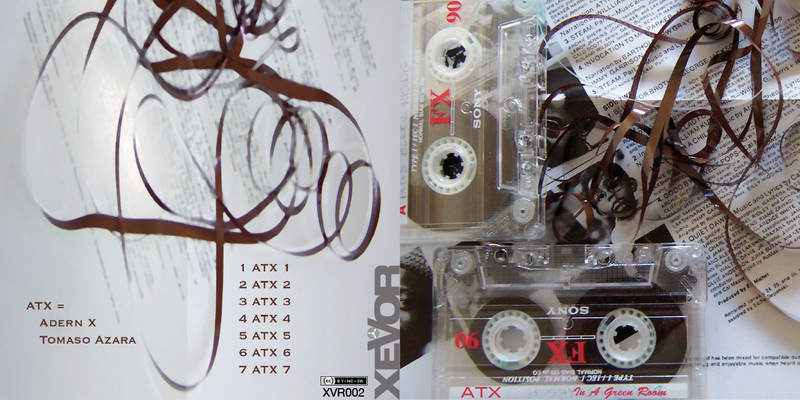 The perception of suspended time, while you see someone deserving your deepest feelings, is one of the main themes of this release as it’s deeply connected to the notion of time involved in the form of the tape loop. The other is the perception of space, related to the stereo channels, seen as way to express the dialectic between persons and an hint to perceive them. So, the stereo version of solaris features the stereo separation of the sinewaves and samples while the radio AM is located at center. 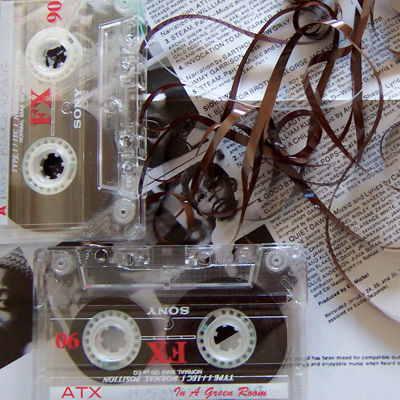 Memories features the recording of old analogue tapes and their faults and similar structures apply to all tracks in some form. 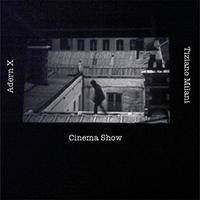 The source material for this release is a bunch of field recordings made in a cinema as electroacoustic music is influenced by the theory of editing of cinematography. In current society there’s the slight but relentless departure from the experience in a dedicated and public environment to a private one where perception is disturbed by the environment. 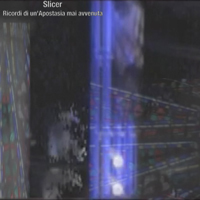 The relation between music and image is quite complex as sound deals with the concept of environment: music can be a part of the meaning or just a furniture, and it could be also a distraction, but the focus of the work of this two italian sound artists is the peculiar quality of music to evoke images. 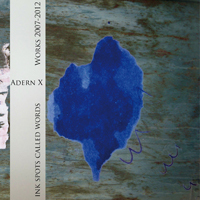 The source recordings were processed and layered to make this album sounds like the soundtrack of an imaginary expressionist movie or as an experimental form of synphonic poem. A bunch of track from 2007 to 2012 lost in websphere or diffused in festival. Now collected and remastered. 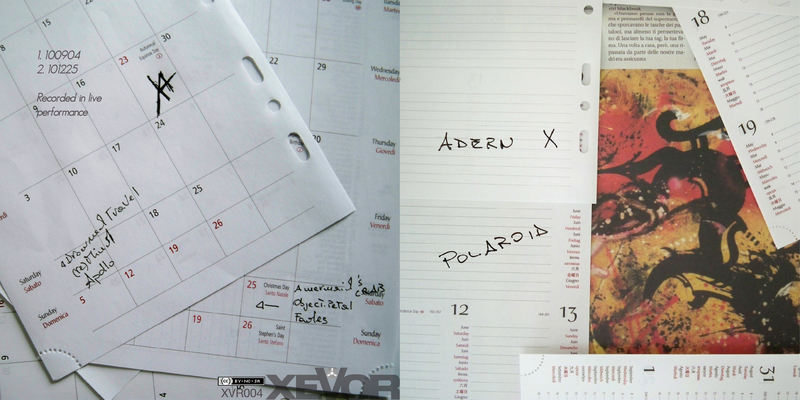 Polaroid is the picture of two Adern X performances, presented as a reflection on the nature of live diffusuion of fixed sounds. 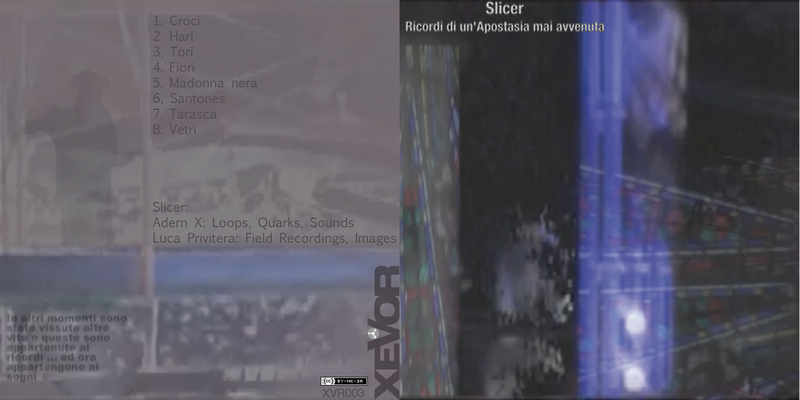 Slicer is the a/v project of Adern X and Luca Privitera. Their main theme is the relationship between artist and public. 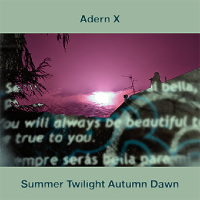 This album is the OST of the ricordi di un'apostasia mai avvenuta performace. 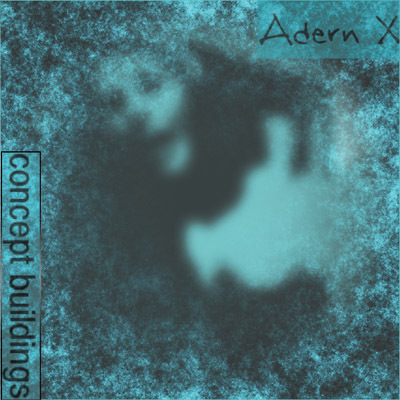 ATX is formed by Adern X and Tomaso Azara. 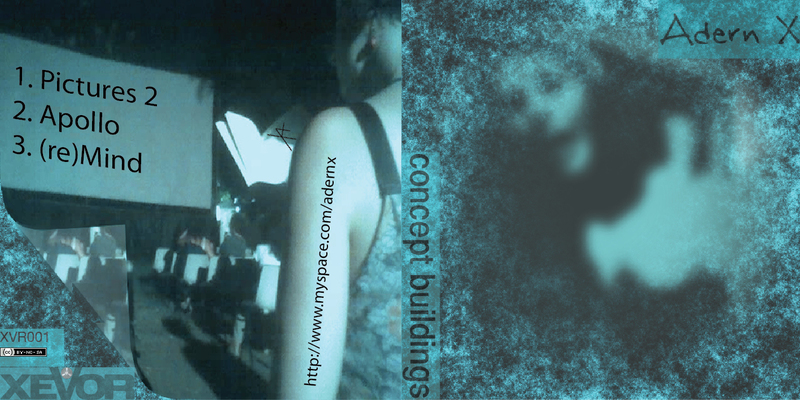 A meeting/clash of two esthetics based on samples, where meaning arise in the crossroads of sound, melody and noise. 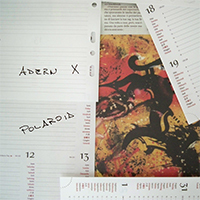 Their music is entirely improvised and recorded live.